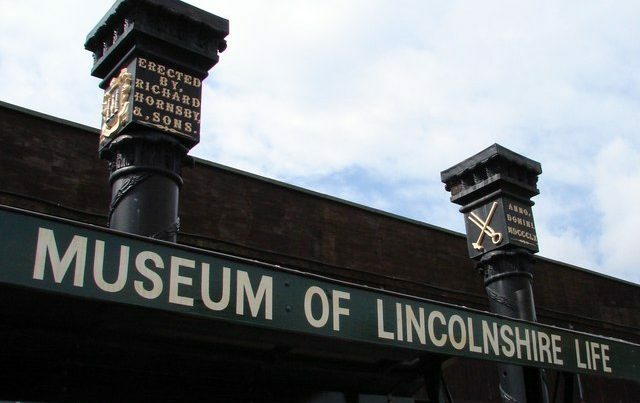 You can get in touch with the Museum of Lincolnshire Life by calling 01522 782040. 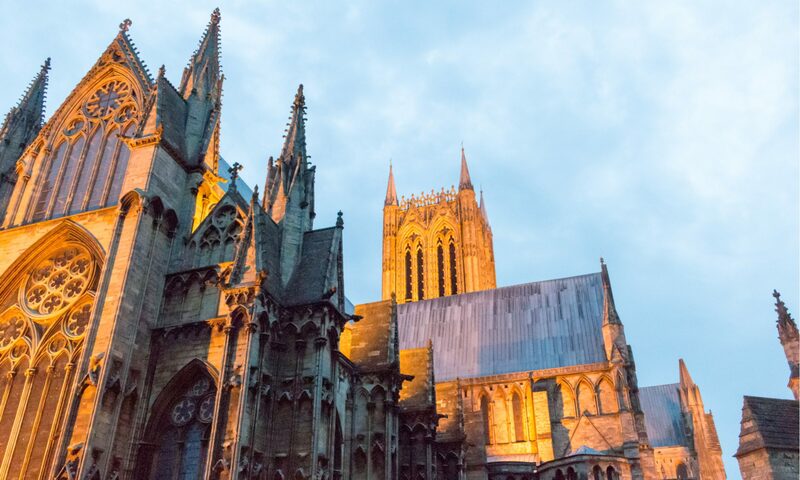 At the museum, you can learn all about life in the past in Lincolnshire. The museum has more than 250,000 objects from the past for you to explore. The museum has free entry but certain events may have a small entry fee. The museum exhibits commercial, agricultural, industrial, domestic and community life in Lincolnshire in the past with a working Victorian kitchen and printing press for you to see on event days (you can find the dates of event days on the Lincolnshire county council website. There are interactive historical galleries that offer educational information for all ages. Other than the huge range of exhibitions in the museum there are also some other things for you to enjoy in the museum. Such as a gift shop where you can buy gifts, toys, books and keepsakes, the Gatehouse Tearoom cafe for you to enjoy some food during your visit it is open 7 days a week, there is a playground for the little ones to play in whilst learning the history of the area, the children’s trail that allows them to search the museum for specific artifacts or pieces of history and finally, the learning space is available for hire for groups, talks or meetings just call to inquire about any of these facilities. The museum is open 7 days a week from 10 am to 4 pm (last entry is at 3.45 pm but as it is a large museum it is recommended you arrive much earlier). If there is an event on you will need to check if the rest of the museum is open if you’re planning a trip you can do so by calling the museum on 01522 782040. Each event will have its own opening times which you should be able to check via your tickets or by calling the museum directly.